It was great to welcome all our new pupils today to start the new term – and, of course, to see all the old ones returning. The summer holiday is always very nice, but the school isn’t the same without them! 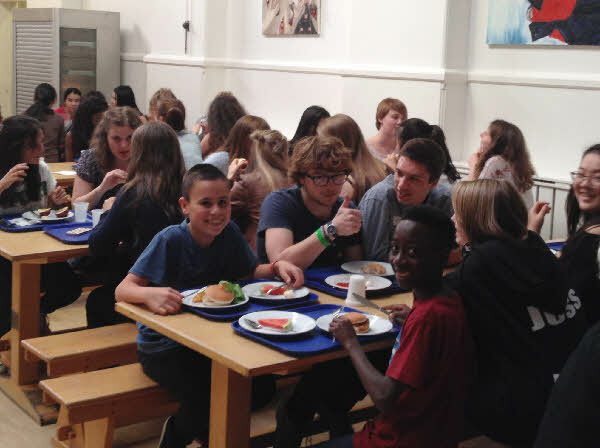 Supper this evening was followed by a quiz, courtesy of Mrs P and Mr H.